Clarity Wave allows you to determine the quality of your employees, their opinions of their workplace, and areas where you can improve. EPIC features a Rich Survey Engine, Peer-2-Peer Feedback, Company and Employee Evaluations, Community Team-Building, a robust Recognition Store and more. EPIC (Employee Perceived Image of the Company) is web-based software that allows both employees and employers to evaluate each other from a cultural, collaborative, environmental and needs perspective. The robust software includes enhanced features that allow for a Manager to assess an employee’s perception of the company, their colleagues and their environment. The data gathered is compiled in real time and kept in a clean, easy to use dashboard within EPIC. EPIC™ measures a wide array of indicators, not just about your company, but also information about an individual, whether they participate in answering the anonymous surveys or not. The EPIC Community consists of the following features, allowing for enhanced employee engagement. An interactive forum where team members can make suggestions to improve or enhance the workplace and vote on their favorite ones. Employees get recognized by other employees, and rewarded for their accomplishments. The EPIC Store is a self-managed recognition and reward function where you can honor individuals who exceed expectations. Here is where they can trade in Virtual Coins for a reward such as a free lunch, coffee or gift cards. Other ideas could include a designated parking spot, wear jeans to work, an extra day off or arrive to work late. 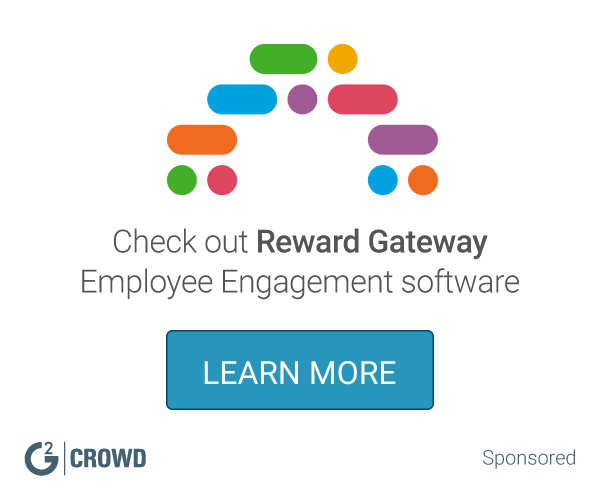 You choose the reward system that best fits your organization and your budget. The EPIC Store is easy to manage, customize and control and you can add, change or remove merchandise and rewards at will. Hi there! Are you looking to implement a solution like Clarity Wave?